His career began with manual work including the laying of white and yellow lines on roads, a surprising activity for the product of a privileged education. Eventually David was encouraged to get a ‘real job’ and he duly joined the Human Resources team of the Engineering Industry Training Board in the United Kingdom. David later returned to Ireland to work in Donnelly Mirrors, a manufacturing business which in the 1970s had a teamwork culture linked to profit sharing. It was a very innovative company and it was here that David’s love of teams and teamwork really began. David later acquired the clumsy title of ‘Personnel Policy Development Manager’ with a government training agency and after three years was put in a position which allowed him to practice what he was preaching with 100 staff and a large operational budget. As a line manager, David relished the opportunity to build his own teams. 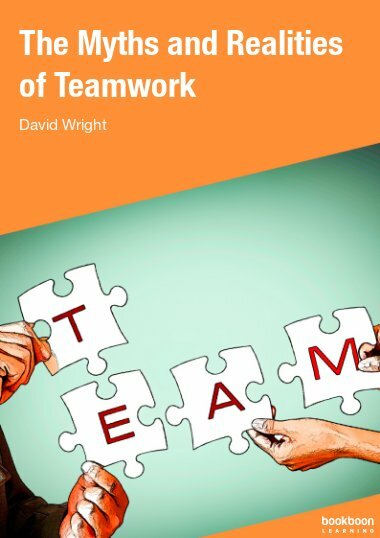 In the economic recession of the 1980s, David and his twin brother Ken established Wright Consultancy to help diverse teams achieve high performance. Today David combines this consultancy role with working as Group Human Resource Manager with Horse Racing Ireland as well as volunteering with charitable organisations.